We are delighted to announce that Professor Arabinda Chaudhuri has joined the Advisory Board of Biomaterials Science. Dr. Chaudhuri is currently Chief Scientist in the Biomaterials Group, LST DIV, CSIR-Indian Institute of Chemical Technology, India, having pursued his post-doctoral research at Harvard Medical School, USA (1991-1994). His group designs efficient receptor specific liposomal drug and gene delivery systems for use in anti-angiogenic cancer therapy and dendritic cell based cancer immunotherapy. He has published over 50 papers in a variety of leading journals such as Biomaterials, Journal of Controlled Release, Chemical Society Reviews and Journal of the American Chemical Society. 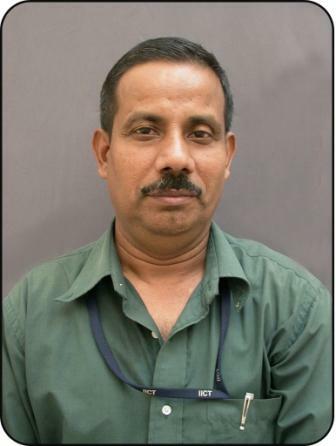 He was elected as Fellow of the Indian Academy of Sciences in January, 2008. Dr Chaudhuri brings a wealth of expertise and we are excited to have him join the International Advisory Board of Biomaterials Science. 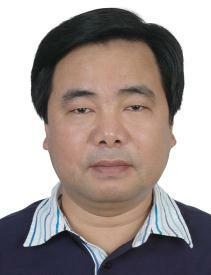 Jianwu Dai is currently a Professor at the Intitute of Genetics and Developmental Biology at the Chinese Academy of Sciences. His research is focused on stem cells and regerative medicine. Professor Dai obtained a B.Sc. in Cell Biology at Wuhan University, China, before completing an M.Sc. in Biophysics at Beijing Medical University. He received his Ph.D. from Duke University Medical Center (USA) in 1998, before joining Harvard Medical School as a Postdoctoral trainee, working on animal genetics and stem cells. Ali Khademhosseini is an Associate Professor at Harvard-MIT Division of Health Sciences and Technology, Brigham and Women’s Hospital and Harvard Medical School as well as an Associate Faculty at the Wyss Institute for Biologically Inspired Engineering and a Junior PI at Japan’s World Premier International-Advanced Institute for Materials Research at Tohoku University where he directs a satellite laboratory. He has authored more than 300 papers and 50 book chapters. He has engineered a range of hydrogels for tissue engineering and utilized various micro- and nanoengineering approaches to further modify the hydrogel properties / architecture. Dr. Khademhosseini’s interdisciplinary research has been recognized by over 30 major national and international awards. He has received early career awards from three major engineering discipline societies: electrical (IEEE Engineering in Medicine and Biology Society award and IEEE Nanotechnology award), chemical (Colburn award from the AIChE) and mechanical engineering (Y.C. Fung award from the ASME). 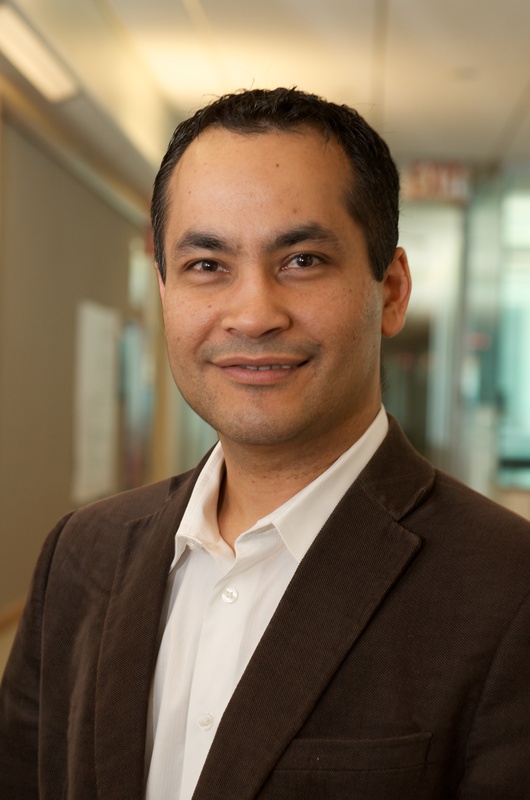 He is also a recipient of the Presidential Early Career Award for Scientists and Engineers, the highest honour given by the US government for early career investigators. He is a fellow of the American Institute of Medical and Biological Engineering (AIMBE) and the American Association for the Advancement of Science (AAAS). He received his Ph.D. in bioengineering from MIT (2005), and MASc (2001) and BASc (1999) degrees from University of Toronto, both in chemical engineering. Doo Sung Lee received his B.S. degree in Chemical Engineering from the Seoul National University in 1978 and his M.S. and Ph.D. in Chemical Engineering from the Korea Advanced Institute of Science and Technology (KAIST). Since 1984 he has been a Professor of the School of Chemical Engineering at the Sungkyunkwan University, where he served as the Dean of the College of Engineering from 2005 to 2007. 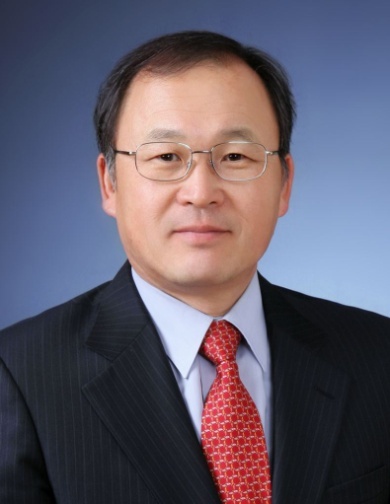 Doo Sung Lee was elected as a member of the Korean Academy of Science and Technology in 2011 and was made a member of the National Academy of Engineering of Korea in 2012. He was a president of the Polymer Society of Korea in 2013. Since 2010, he has been a director of Theranostic Macromolecules Research Center funded by National Research Foundation of Korea His research group studies on the development of functionalized & biodegradable injectable hydrogels and micelles for controlled drug and protein delivery and molecular imaging. Suzie H. Pun received her Chemical Engineering Ph.D. degree in 2000 from the California Institute of Technology. 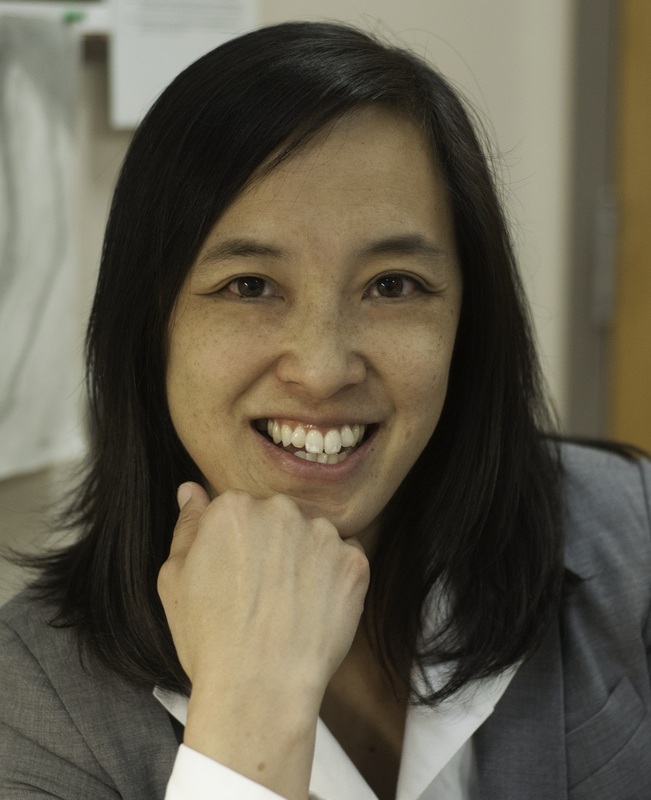 She then worked as a senior scientist at Insert Therapeutics for 3 years before joining the Department of Bioengineering at University of Washington (UW). She is currently the Robert J Rushmer Associate Professor of Bioengineering, an Adjunct Associate Professor of Chemical Engineering, and a member of the Molecular Engineering and Sciences Institute at UW. Her research focus area is in drug and gene delivery systems and she has published over 75 research articles in this area. For this work, she was recognized with a Presidential Early Career Award for Scientists and Engineers in 2006. Xintao Shuai received his Ph. D. degree in 1996 from Beijing Institute of Technology (China). After working for some years as a visiting scholar or postdoc at North Carolina State University, Philipps-University Marburg and Case Western Reserve University, he joined Sun Yat-sen University, China in 2005 as a professor of polymer science in the School of Chemistry and Chemical Engineering and professor by courtesy of biomedical engineering in the School of Medicine. 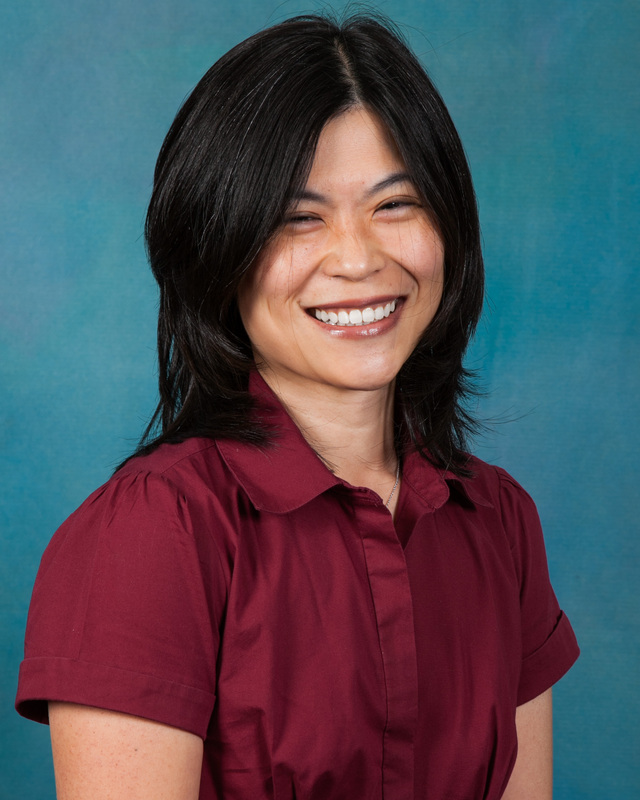 Dr. Shuai’s research interests include polymeric nano-biomaterials for drug delivery and MRI-visible theranostic systems for disease diagnosis and treatment. He has published over 80 peer reviewed journal articles. Joyce Wong is a Professor in Biomedical Engineering and Materials Science & Engineering at Boston University. She directs the Biomimetic Materials Engineering Laboratory which is focused on developing biomaterial systems that mimic physiological and pathophysiological environments to study fundamental cellular processes at the biointerface. Current research includes vascular tissue engineering, theranostics, and engineering biomimetic systems to study restenosis and cancer metastasis. We are delighted to welcome these six distinguished scientists to the Biomaterials Science team. For a full list of Biomaterials Science Editorial and Advisory board members, please see the website.